2. 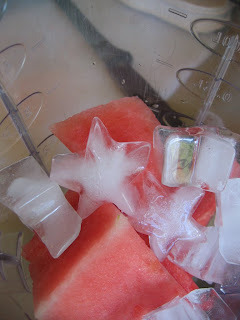 Blend it all up until the ice is crushed and you reach a smooth consistency. 3. 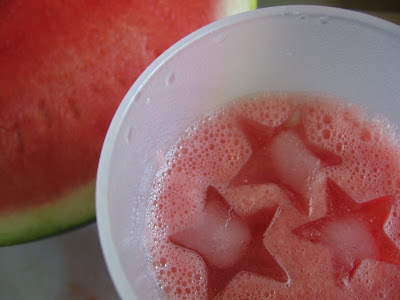 Pour in a large cup and decorate with shaped ice. Damaris! 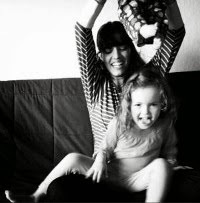 I just found your awesome blog through Natalie Norton's photography blog.... congrats with the blackberry photo! Guess what? We just got back from Brazil... new favorites? 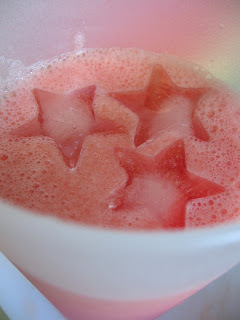 Limonada Suica (sooooo good) and cooking to Tribalistas! Let me know if you need a copy! Thanks Metta for the compliment. I love Tribalistas. I should put them on my player right now. That way I can listen to them while I blog. Limonada Suissa, que delicia! did you go to any churrascarias? Did you eat pastel? pao de queijo? Oh so much I want to hear about your trip.